The versatility of manufactured homes and their state-of-the-art building techniques has made them a viable and attractive option for the current housing market. 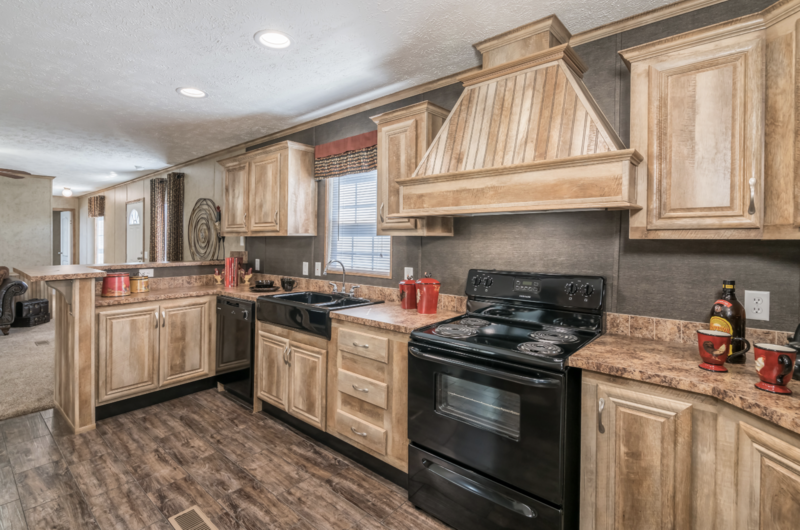 Those in the market can find new manufactured homes available in any variety of floor plans, sizes, and styles to fit their needs and stylistic preference. Because the selection is so vast, this housing option is quickly being considered the future of homebuilding, in conjunction with modular homes modes of building. For those who are thinking about purchasing a manufactured home, consider these tips for how to budget a new manufactured home! What size home are you looking for? Do you need to house a family of 9 or 3, because those two houses will look very different by the end of the building process! Are you searching for a particular home style? There are many different styles and personalizations to consider when building your dream home. Make sure to consider them all! Do you have land secured in a particular location for the home? You need a place to put your new home at the end of the day, so consider how you’ll get your house to where it needs to be. Since they are considerably more cost-efficient than a traditional stick-built home, it makes especially good fiscal sense for a first-time homeowner to shop around for manufactured homes. These homes require lower down payments, or no down payment at all, depending on the loan package that you and a licensed Manufactured home loan provider agree on. This being said, it is important for consumers to avoid overspending and getting involved in last-minute spending decisions. Buying a manufactured home is still a significant commitment to making payments on time and being responsible for the stipulations of a loan. Make sure that you are budgeting properly going into the process! Look at manufactured homes that fall within budget guidelines, as that will help shorten the life of the loan and save money in the long run. Comparison shop on manufactured homes websites and at the dealers themselves. Don’t be afraid to ask questions to fully understand what you are signing up for; there’s no punishment for being sure you are fully aware of what you’re doing. Never put money down on an offer without receiving a firm price in writing first.